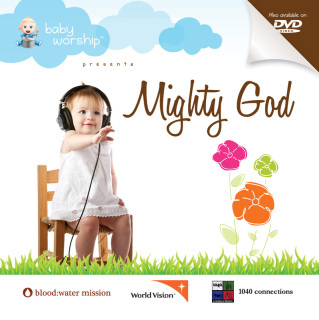 Your child will enjoy videos of children playing, beautiful scenery, animals and colorful graphics all set to uplifting worship tracks and scriptures. Fill your home or car with uplifting renditions of today's top worship songs woven together with favorite scriptures. Featuring recording artist and mom, Star Smith, along with a children's choir, Mighty God will fill your child's heart with songs about our loving Father!